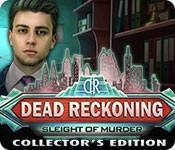 Eipix Entertainment presents the next exciting story in their popular crime drama series Dead Reckoning! The world-famous Amazing Garibaldi Brothers have been hired to perform their newest illusion for the grand opening of the Stevens Tower Hotel. You've been invited to the premiere as the screenwriter for an upcoming film that they will be providing new illusions for. But something sinister is lurking backstage, and when a murderer strikes, you must use all your wits to find the killer, before they pull their own magic trick and disappear. 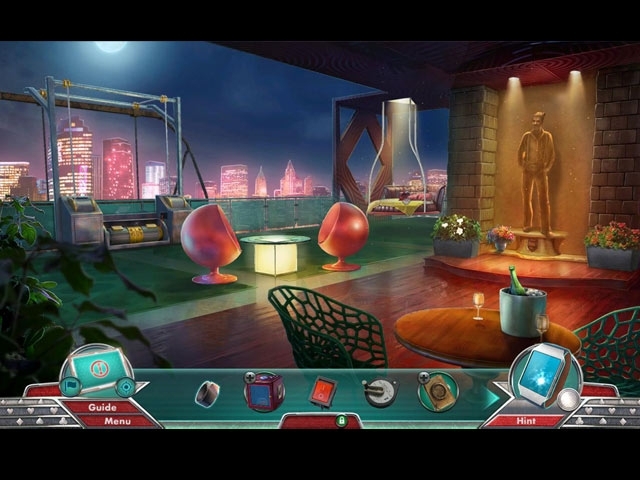 Watch closely and don't blink in this amazing hidden-object puzzle adventure game!